for Years to Come: Help us Raise $25,000 in 25 days. 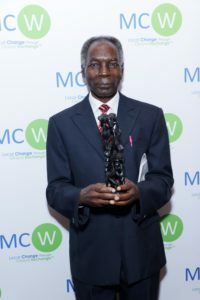 who had devoted his life to educating Tanzania’s current and future oral health professionals. Donate before Wednesday, October 17 to double your impact! 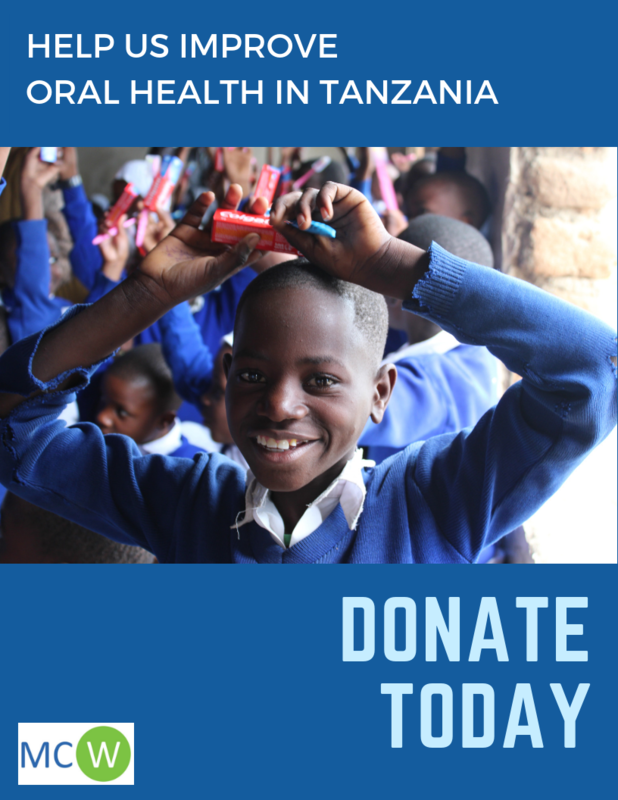 All proceeds will go to a national oral health survey in Tanzania. Please join us in this campaign by forwarding this message to your friends and colleagues today.